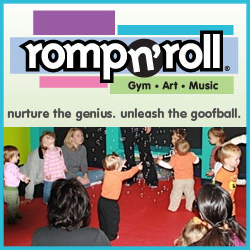 Romp n’ Roll is a great time if you find yourself shopping for a birthday party location for your young child. With a learning atmosphere encouraging Gym, Art, and Music, your child will have a great experience with attractions including: inflatables, rock wall, trapeze, monkey bars, bubble machines, the disco ball, and various slides and other gym equipment. Your private party will be taken care of at every turn – don’t hesitate and call today to schedule your birthday celebration! Tags: Birthday Parties NC, Birthday Party NC, Childrens Party Venue NC, Childs Party Venue NC, Educational Kids Party Ideas, Educational Kids Party NC, Harrisburg NC Kids Party, Harrisburg Toddler Party, Indoor Play Place North Carolina, Kids Parties in North Carolina, Kids Party Ideas NC, Kids Party Place North Carolina, NC Birthday Venues, NC Kids parties, NC Kids Party, Romp n Roll, Romp n Roll Kids Party, Romp N Roll Party, Toddler Party NC, Where to have a Kids Party in North Carolina? 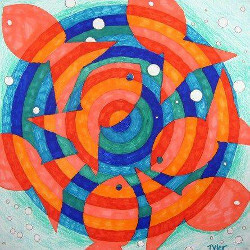 Time for Art Kids is a great location for your next childrens party in Cary, North Carolina. With fun options like lego birthday parties, screen print art, and so much more, book your next kids party at Time for Art Kids today! Tags: Cary, Cary Childrens Party Ideas, Cary NC, Cary NC Party Venues, Cary North Carolina Kids Party, Childrens Art Cary North Carolina, Childrens Art Party NC, Kids Art Fun Cary NC, Kids Art Parties, Kids Art Party in North Carolina, Kids Lego Party Cary NC, Kids Parties North Carolina, Kids Party Venue North Carolina, Lego Parties Cary North Carolina, Lego Party in Cary NC, Lego Party NC, North Carolina Childrens Party Locations, Time For Art Kids North Carolina, Where to have a Kids Party in Cary North Carolina? 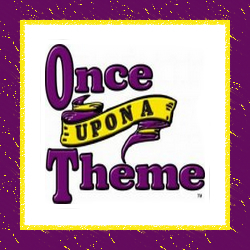 We are a fully Themed Party and Events company. We have an AMAZING indoor party venue and an OUTRAGEOUS mobile Party venue. 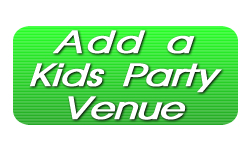 You name it,..we have it all from premium Grade inflatables, Face painters, Concessions, DJ’s, Top knotch party planners and more. This is not just a party but an experience!!! 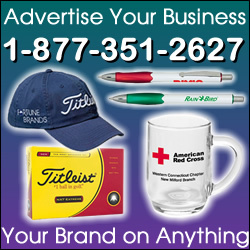 Looking for THAT WOW FACTOR.. Give us a call today!